The 2005 Jeep Wrangler lineup includes a new Unlimited model. This stretch version not only increases the amount of room for people and cargo, but also improves handling and ride quality on the pavement where most of us spend most of our time. Yet it still offers no-nonsense, world-class off-road capability at affordable prices. 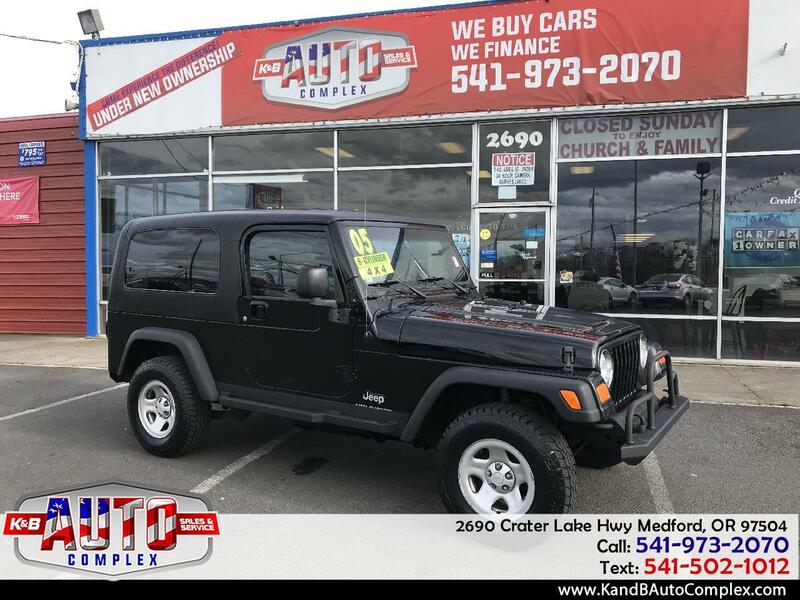 Introduced late in the 2004 model year in Sport trim, the Jeep Wrangler Unlimited is also available in Rubicon trim for 2005, bringing added creature comfort to serious off-roaders.